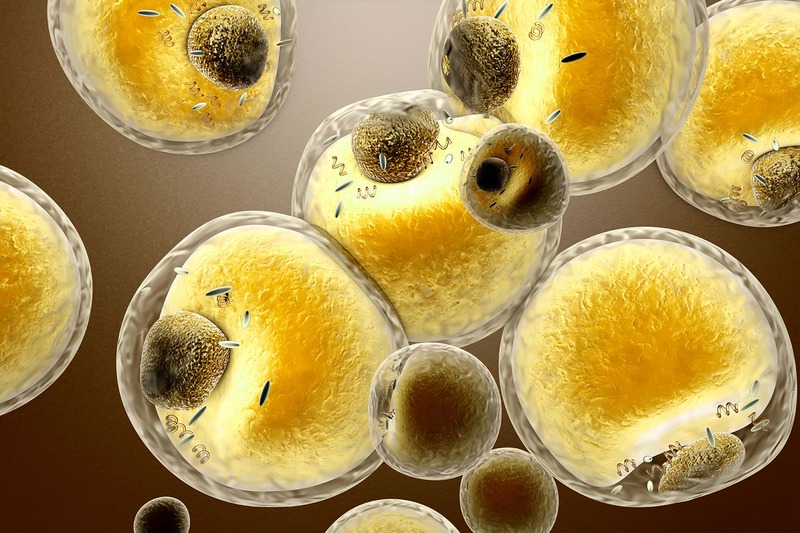 Treatment at Advancells involves use of adult stem cells from patients very own body as a tool for repairing ED. 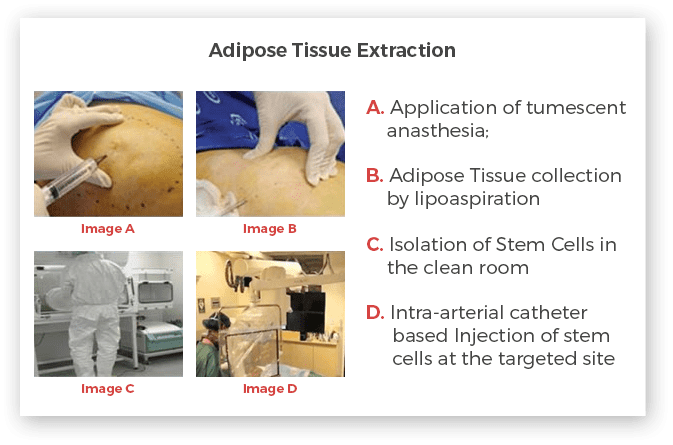 We at Advancells are exploiting the most potent stem cells isolated from patients own Bone Marrow or Adipose Tissue or maybe both depending upon the assessment. Our top priority is to provide very comprehensive, individualized treatment pattern which is best suited for the patients undergoing treatment. The patients suffering from erectile dysfunction are mainly treated by injecting the stem cells into the penile artery via catheter. Patients also have the option of getting the stem cell infused into the blood flow through the process of intravenous injection. 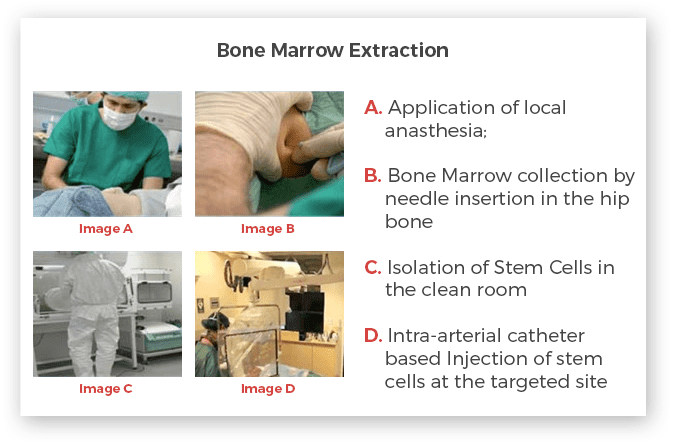 Intra-thecal Injection:Stem cells will be infused, via catheter into the artery. Post treatment, the patient will be asked to visit the doctors after a specific period of time, such as rehabilitation, ultrasound, counselling to understand medical problems, evaluation and follow up.